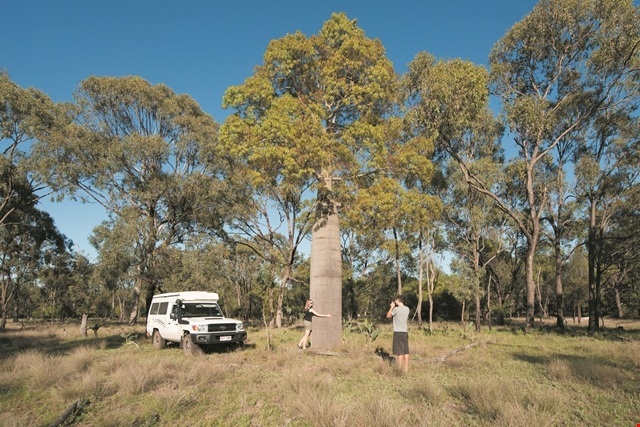 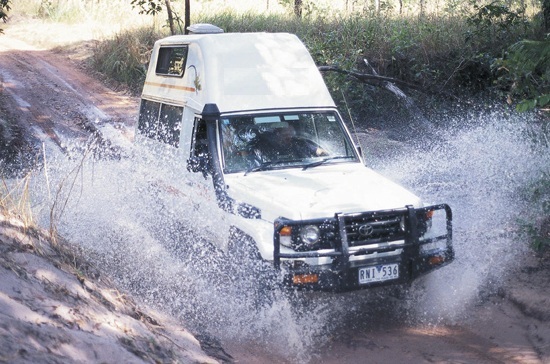 Known throughout the world as one of the world’s finest playgrounds, Australia is wonderful when explored in a 4x4. 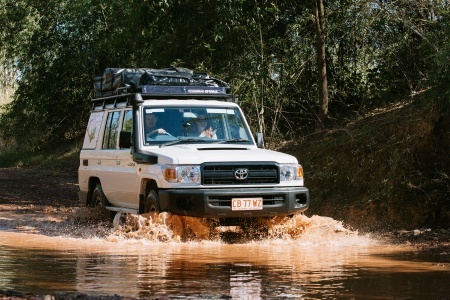 With a 4WD hire, you can travel to the wild and untamed regions of Australia, discovering the wonderful terrain that only a 4x4 can reach! 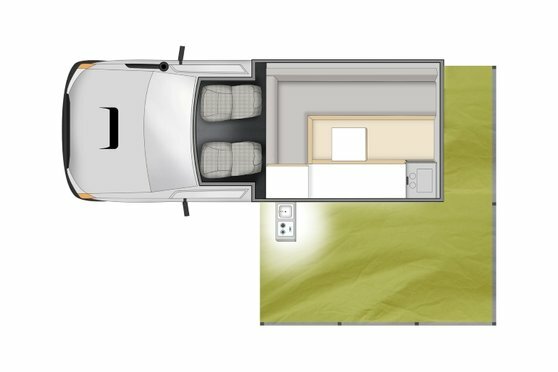 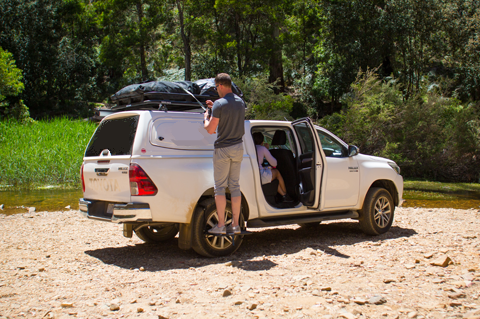 With a 4WD you can travel right to the seashores, to snow-peaked mountains, and nearly anywhere in Australia with little restrictions. 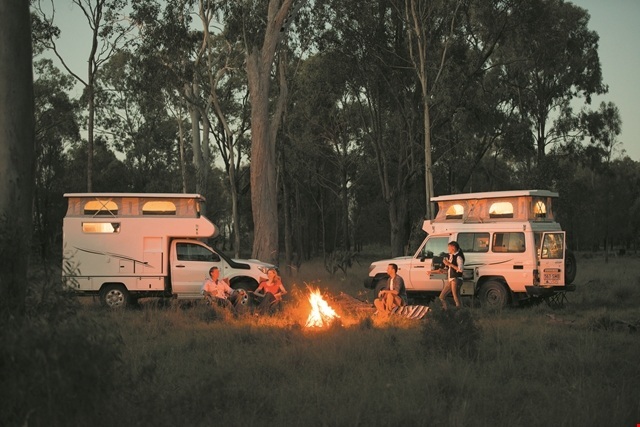 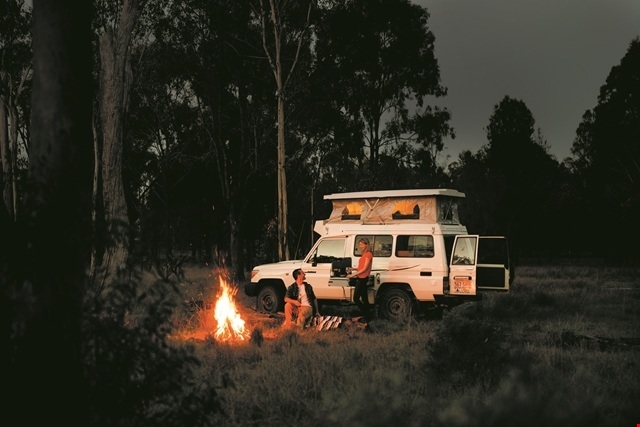 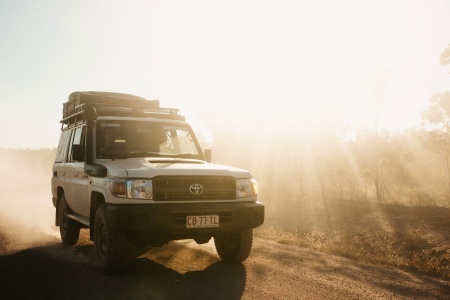 Australia features one of the largest 4x4 recreational spaces in the world, and is an adventure waiting to happen. 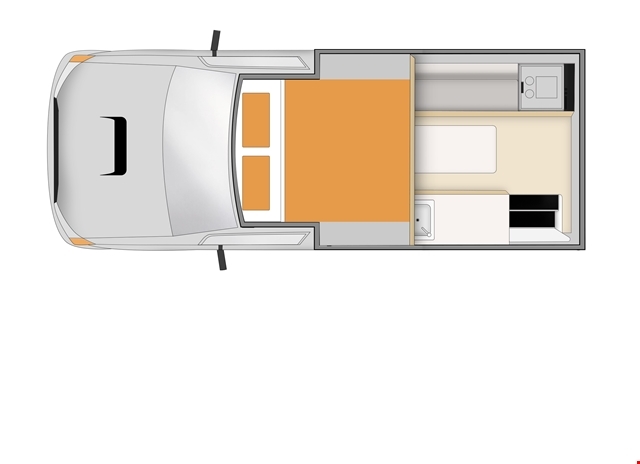 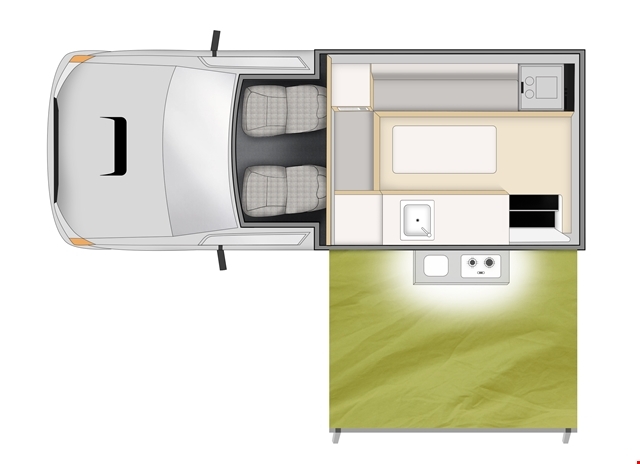 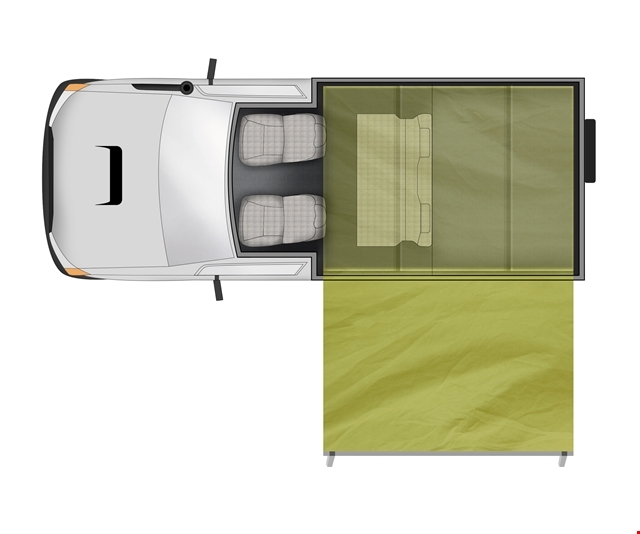 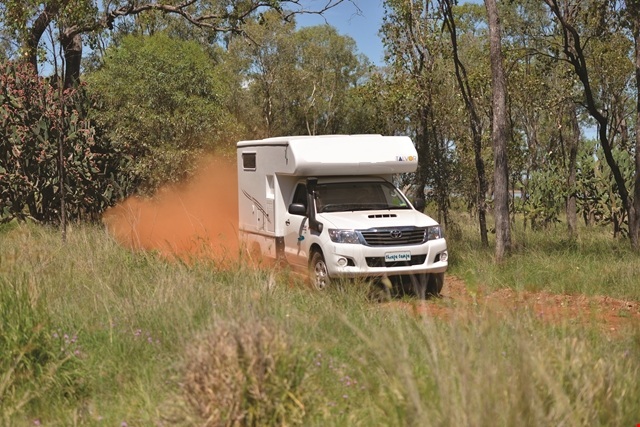 A 4WD offers you the freedom for an adventurous journey. 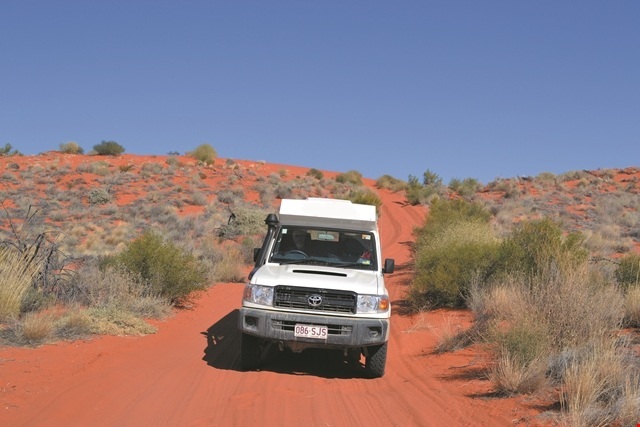 There are many wonderful areas to explore such as the Bungle Bungle Range which is one of the country’s finest geological attractions. 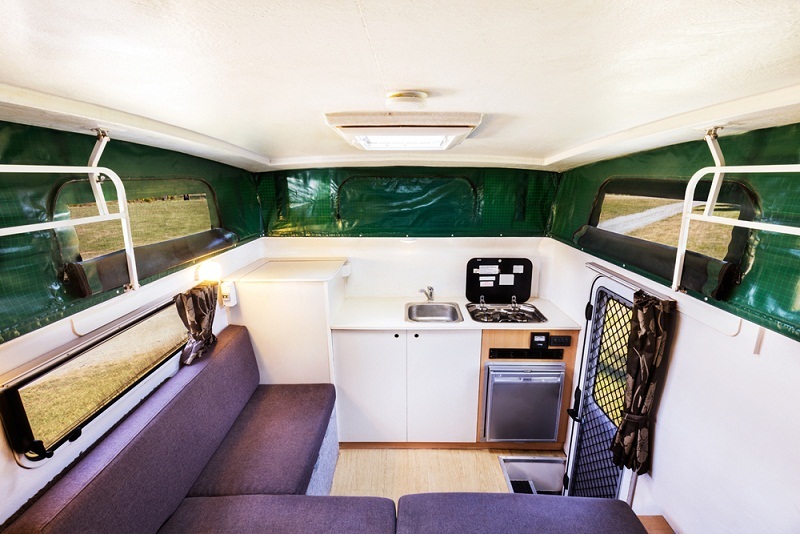 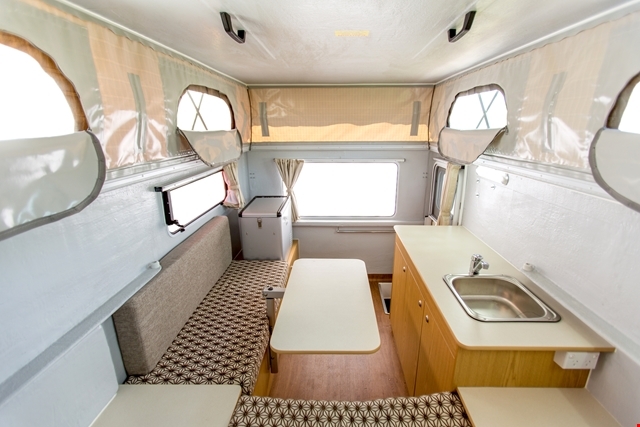 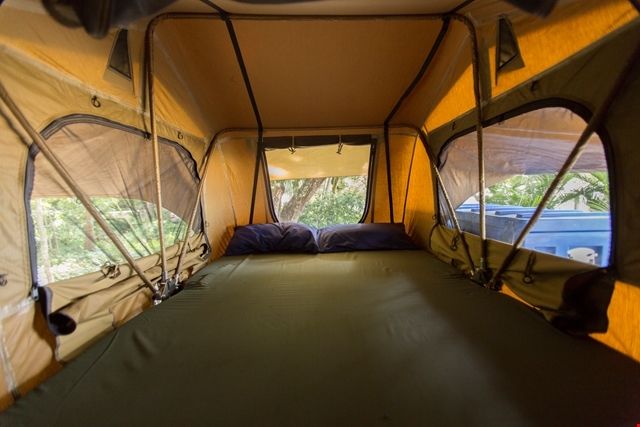 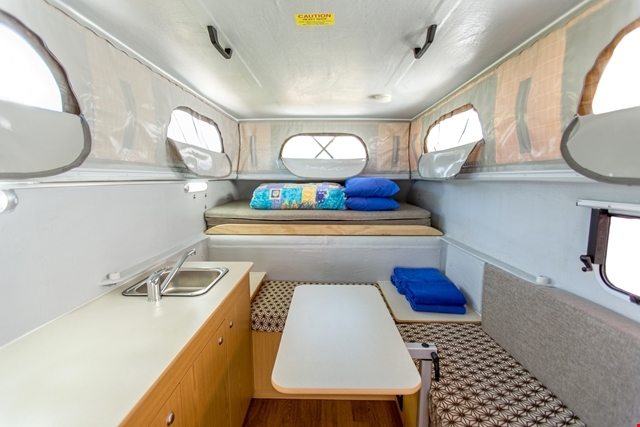 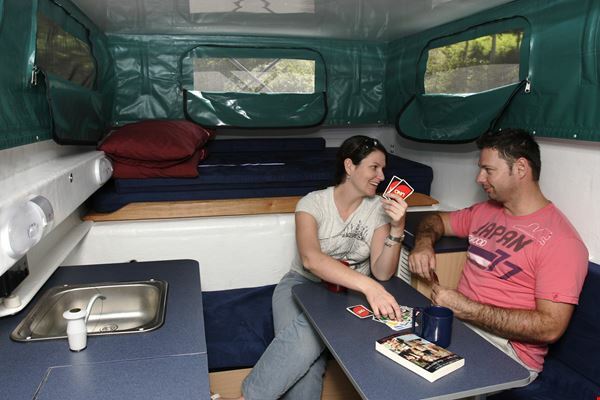 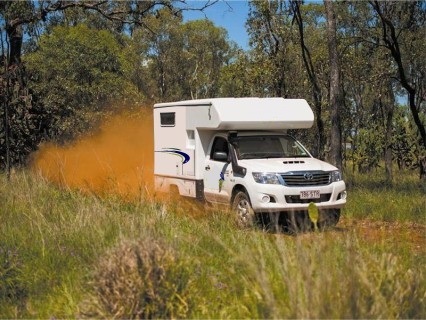 You’ll enjoy trails, gorges, and national park land that allow you to explore the wonderful woodlands of Australia. 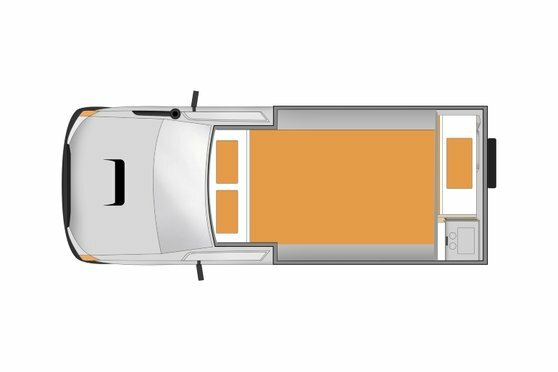 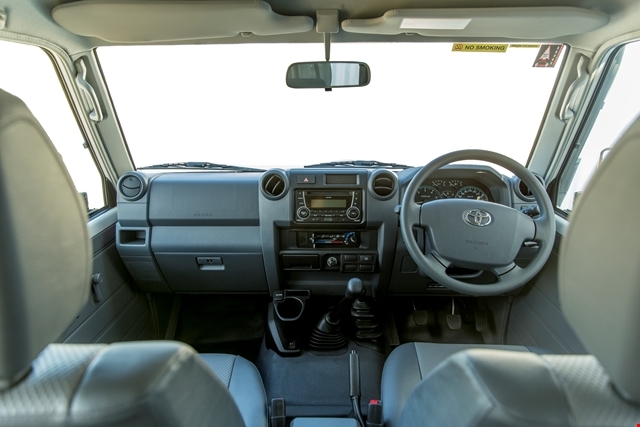 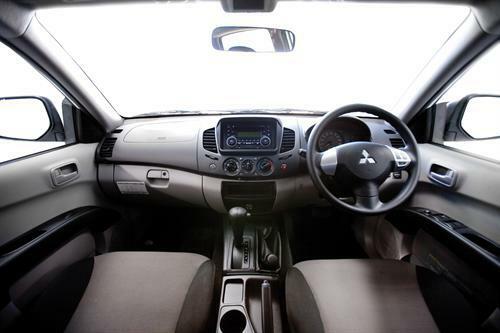 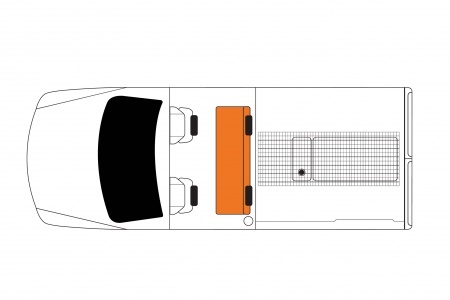 In a 4x4 rental, you steer with all four wheels, which gives the vehicle a great deal of power, and control. 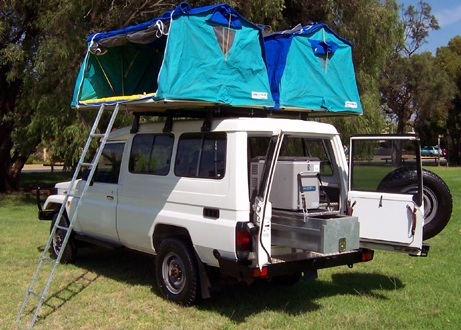 Because of this, you can take the vehicle off roads and travel where the “ordinary” vehicle could never reach. 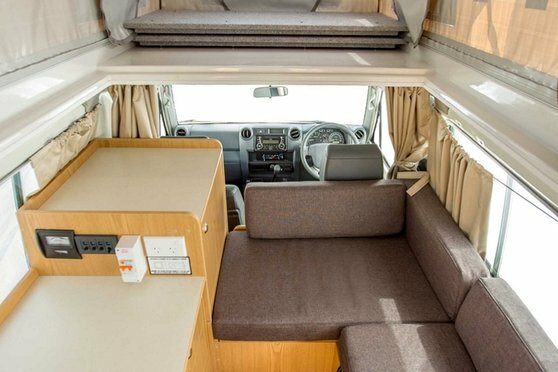 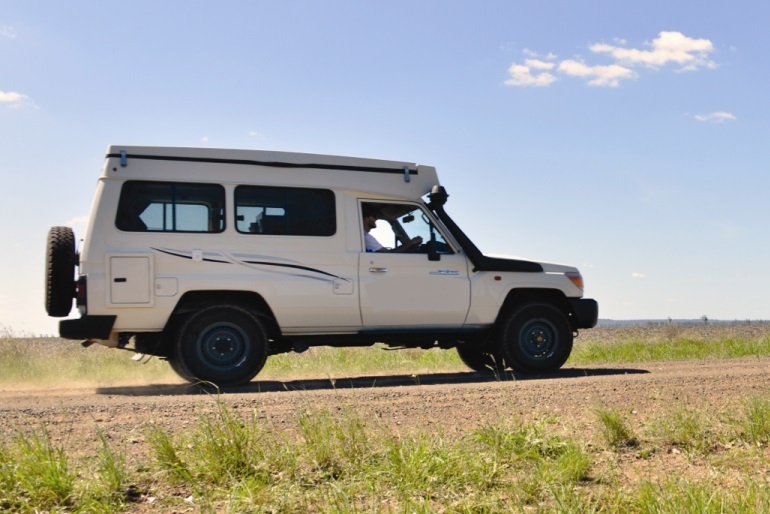 Rugged terrain, mountains, seashores and other countryside is not restricted, or looked at from a distance, as you can travel right into the heart of the region in a 4x4 hire. 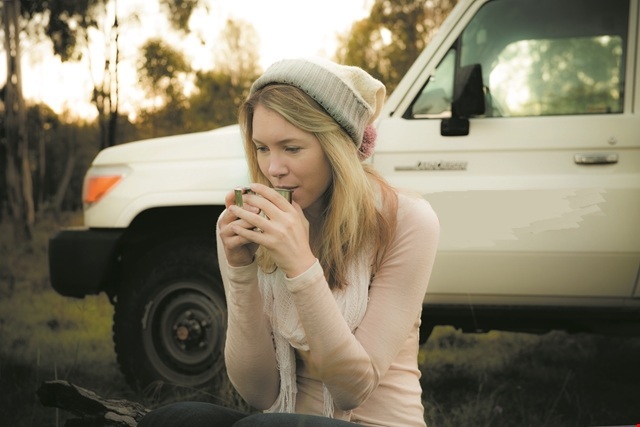 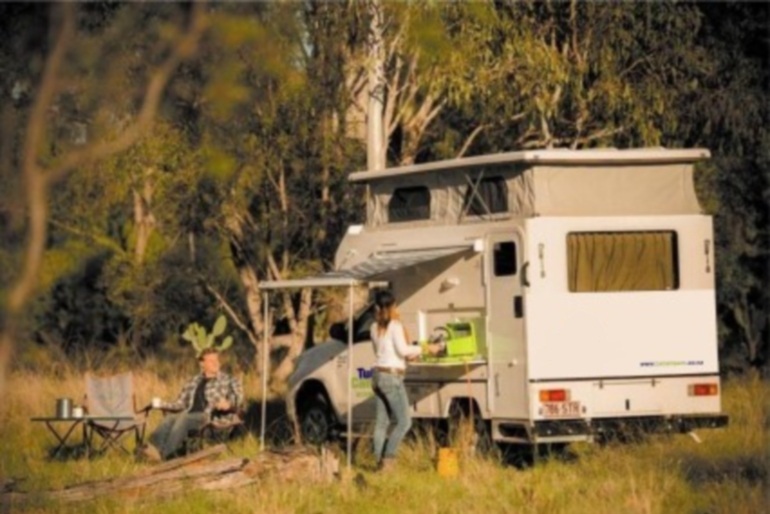 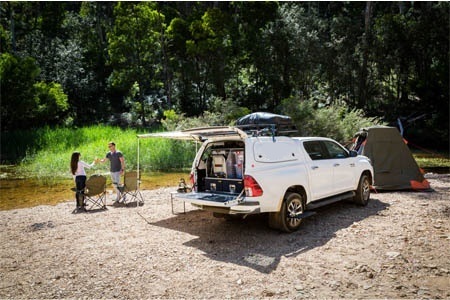 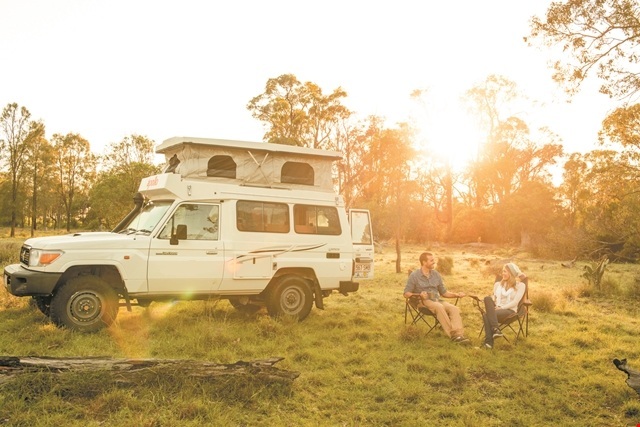 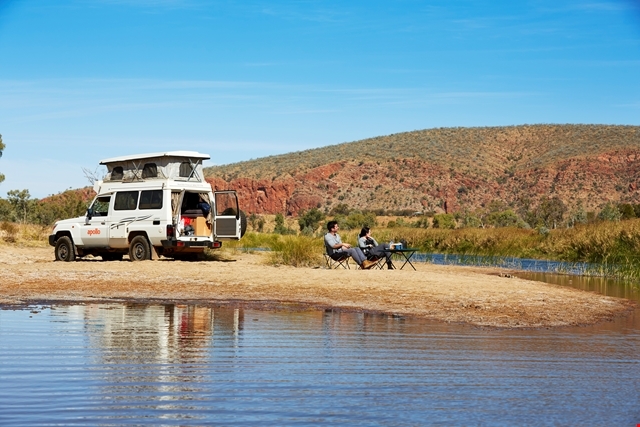 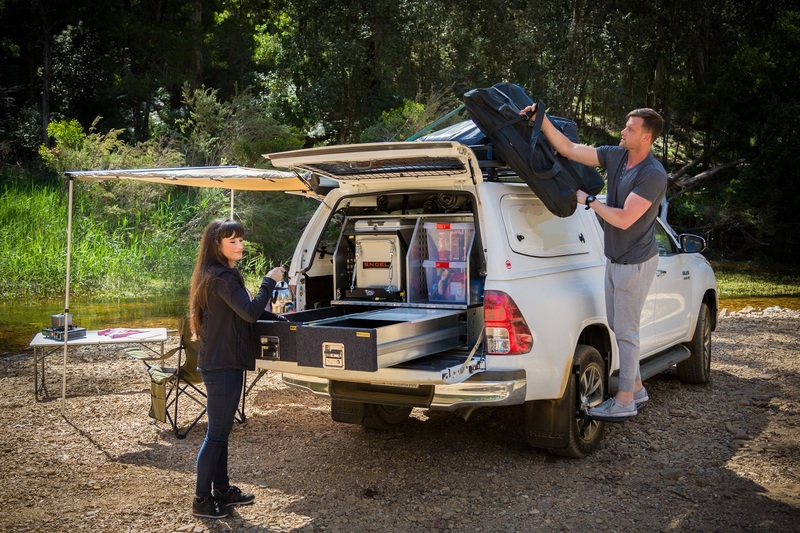 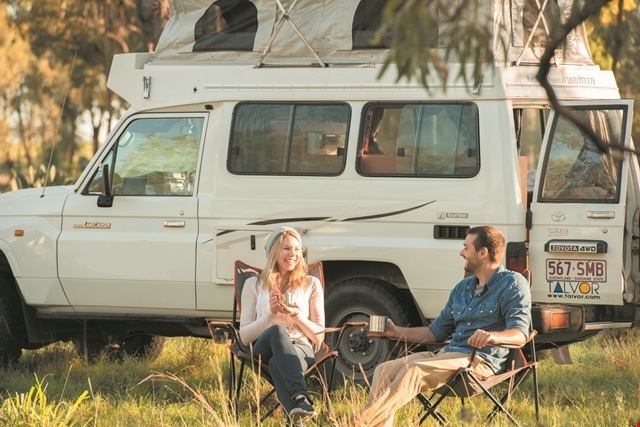 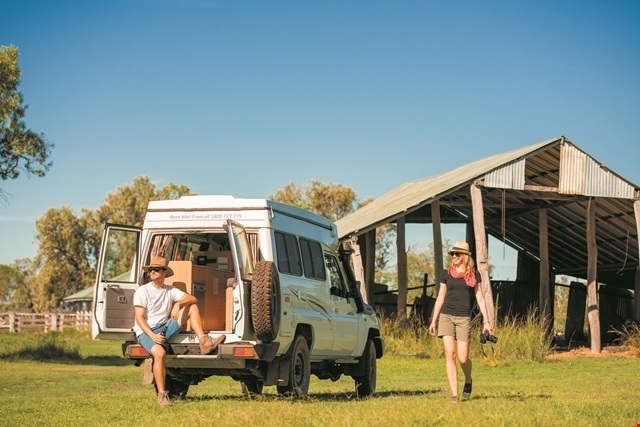 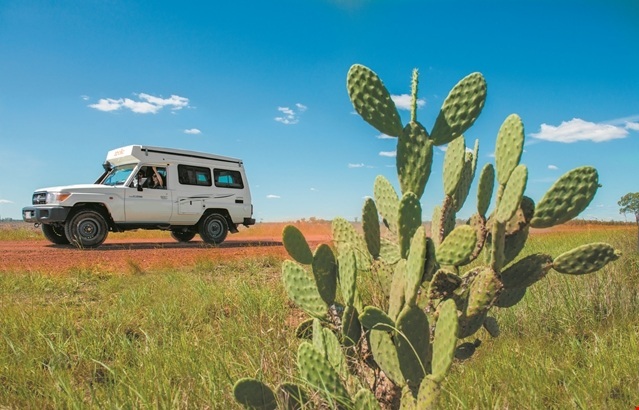 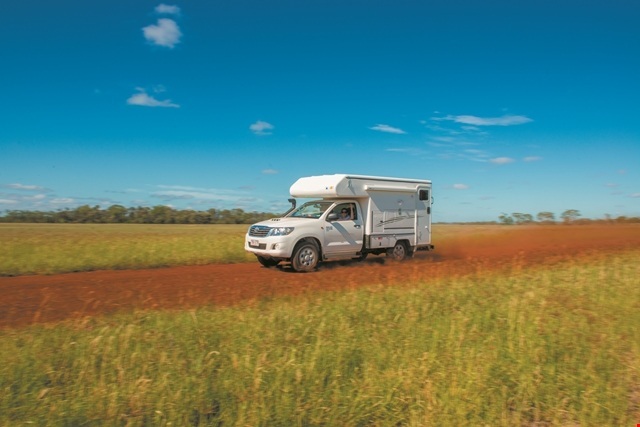 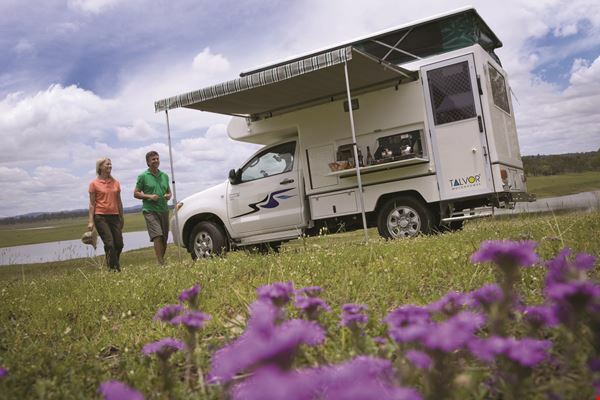 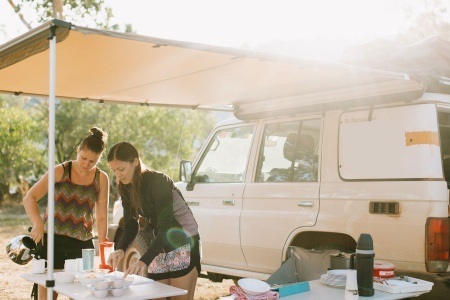 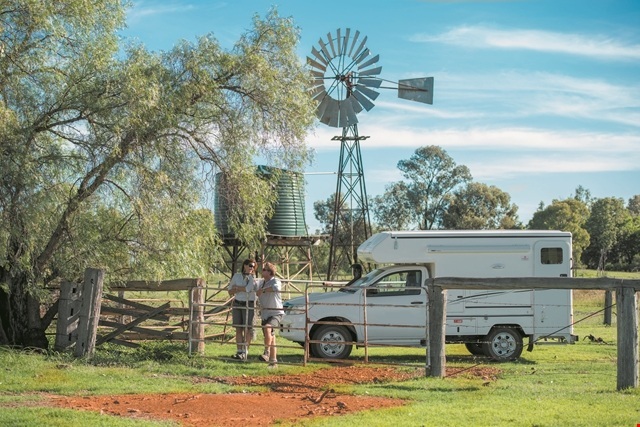 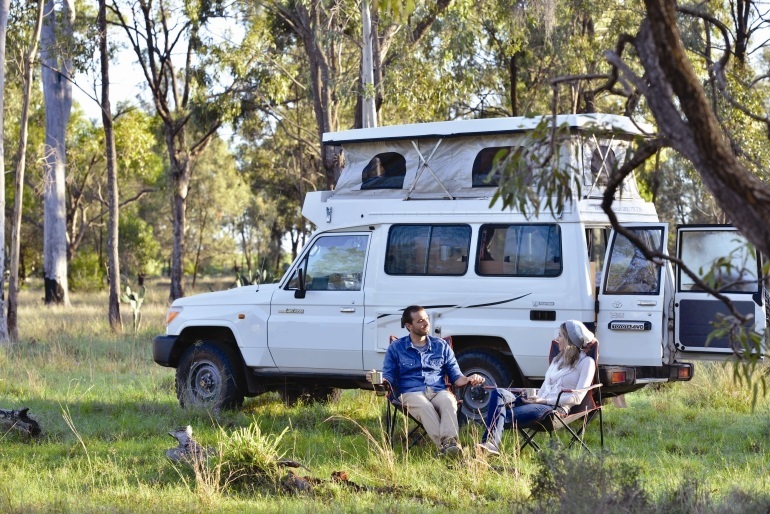 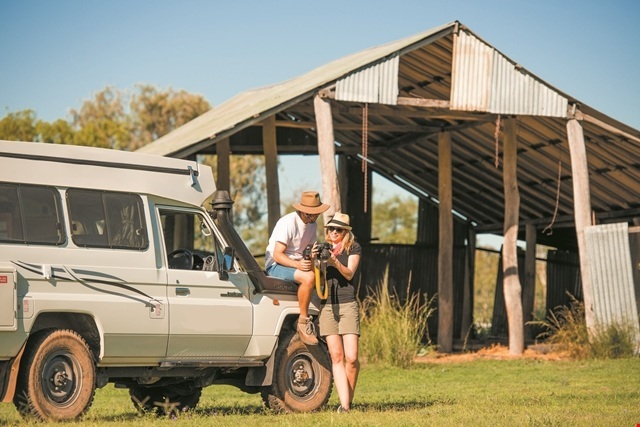 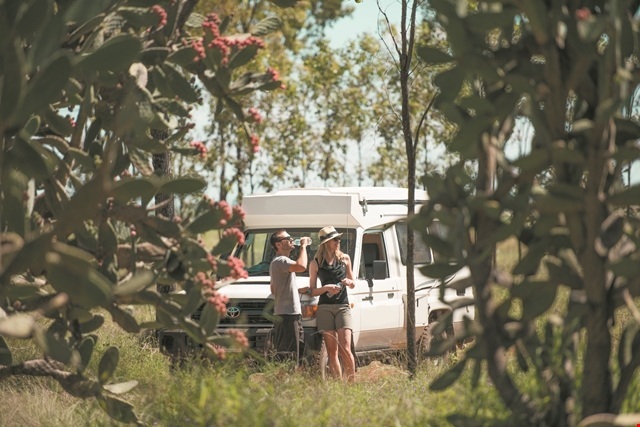 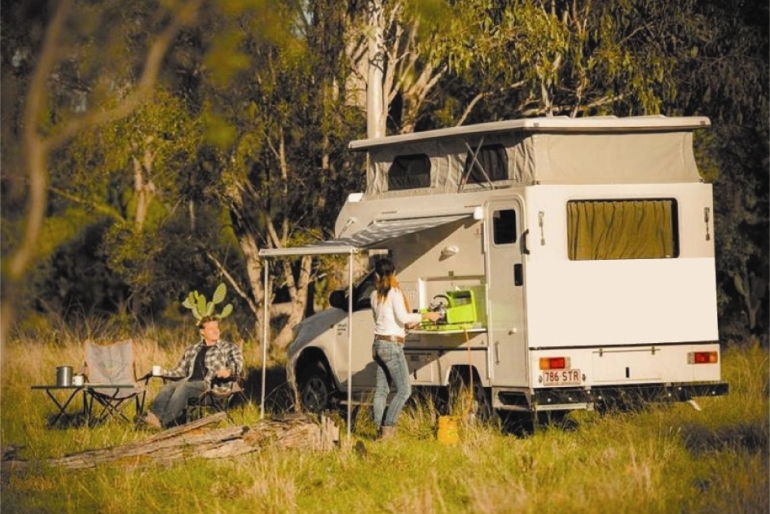 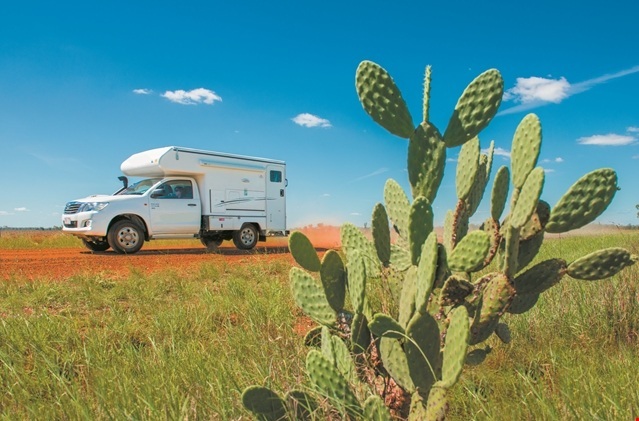 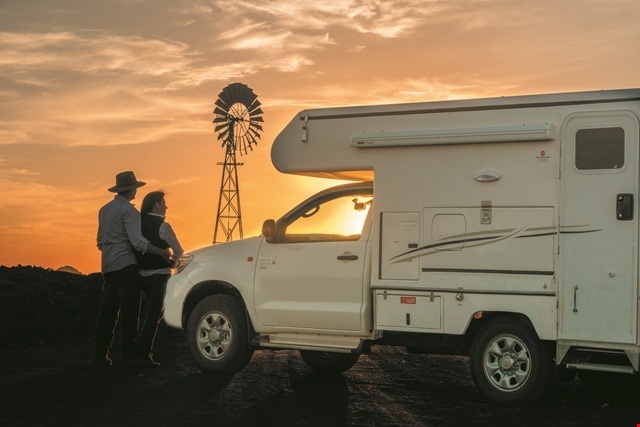 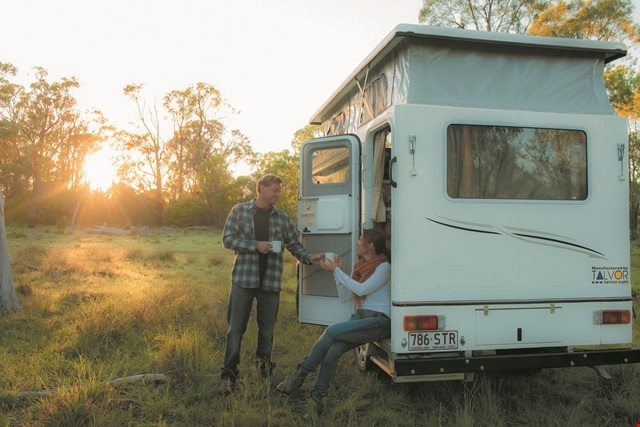 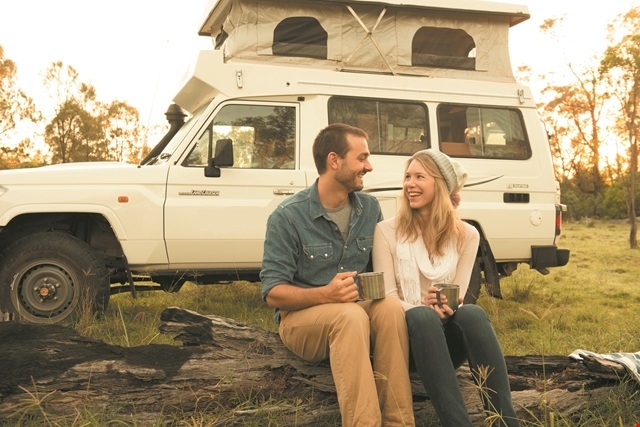 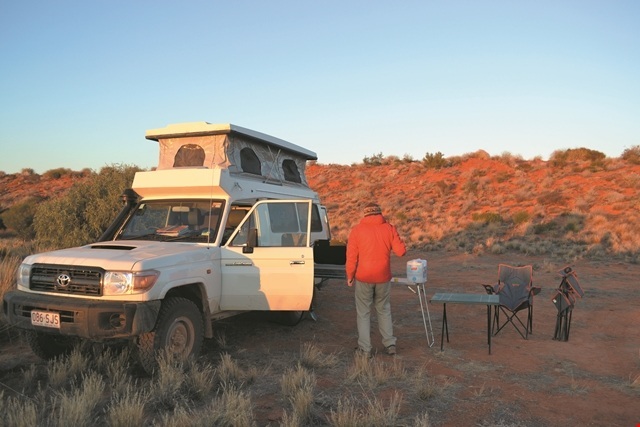 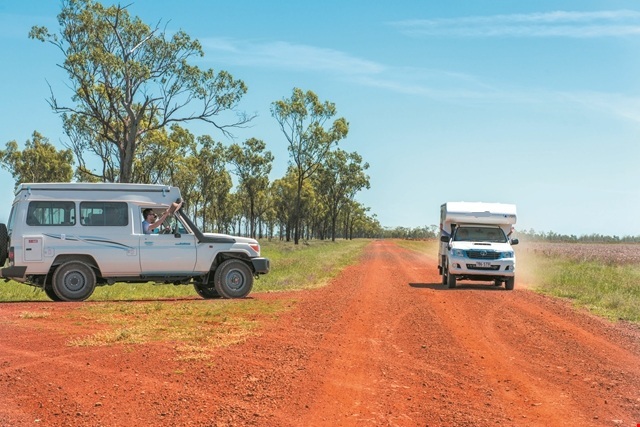 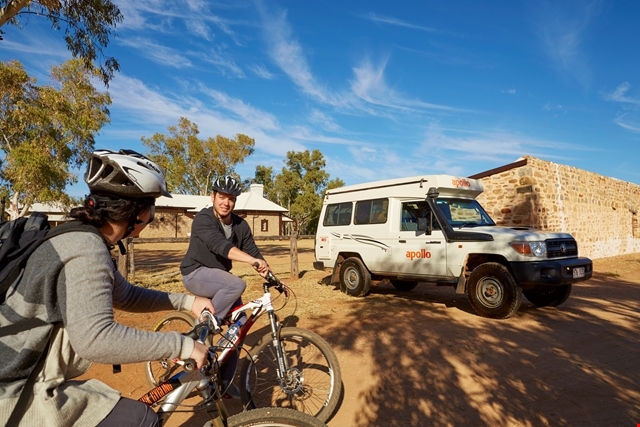 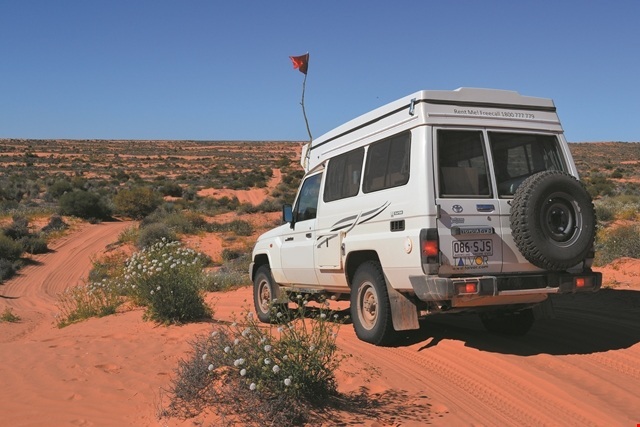 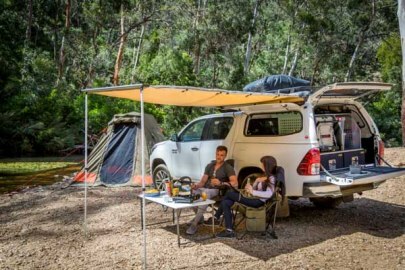 For many Aussies, a 4WD holiday is the ideal holiday as they can explore and enjoy fun and adventure and experience the very best that Australia has to offer. 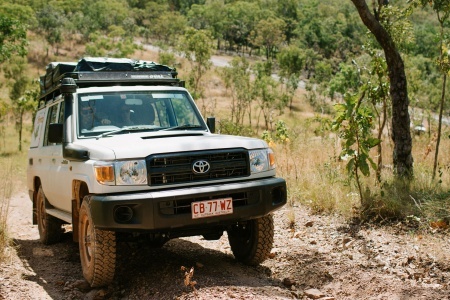 Sand and sun, mountains and snow, and even the city, never became as adventurous as in a 4WD rental. 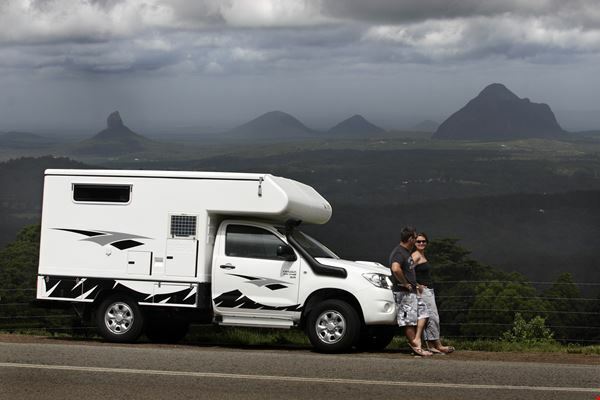 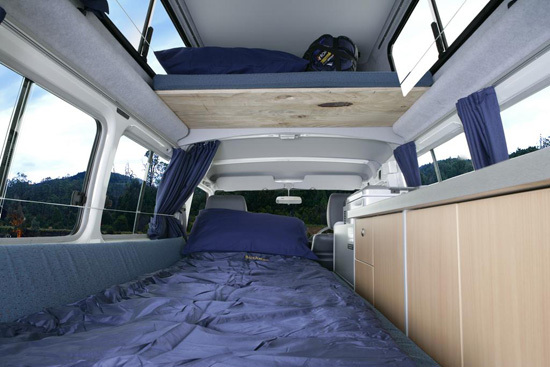 There’s comfort and power, the opportunity to travel and explore at your own pace, and glorious sights and sounds. 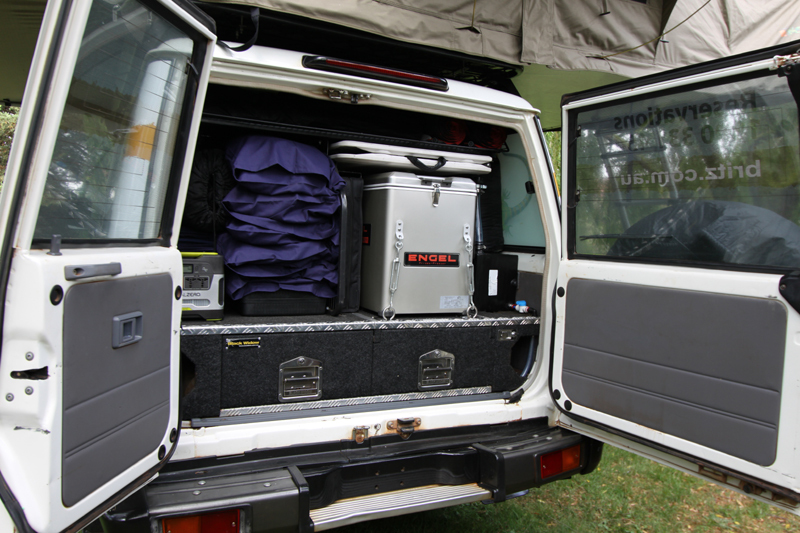 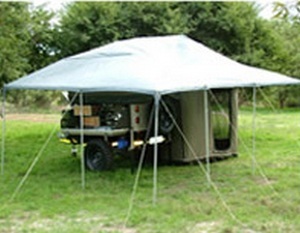 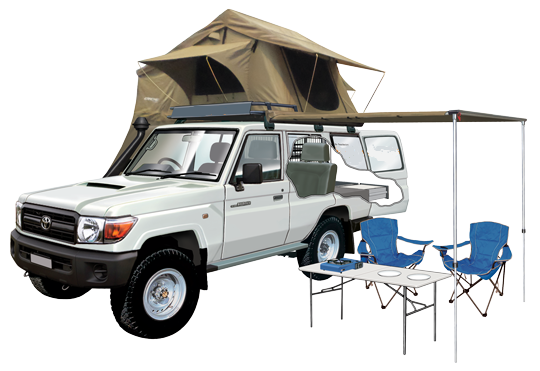 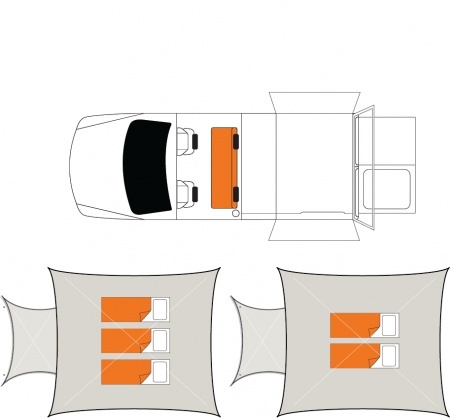 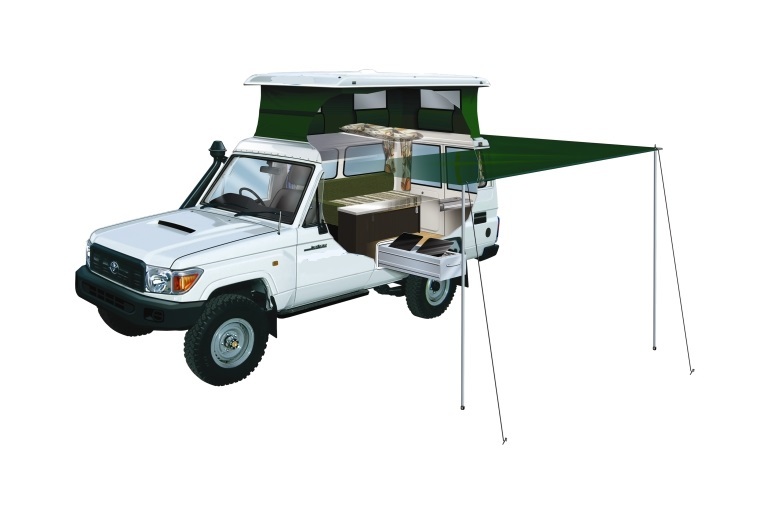 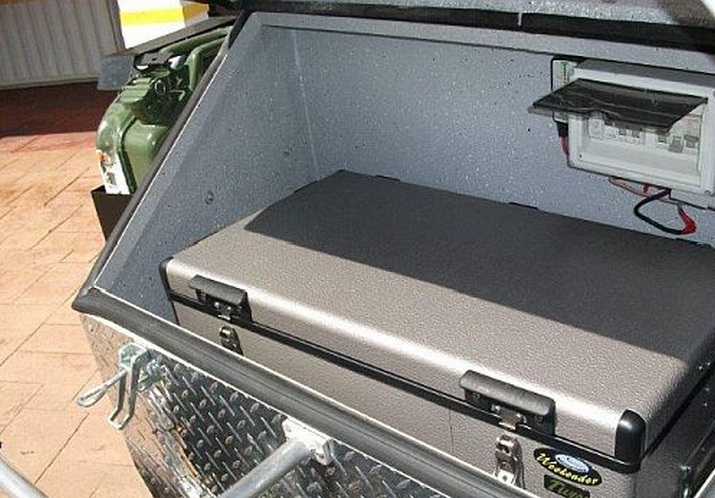 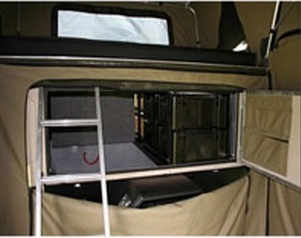 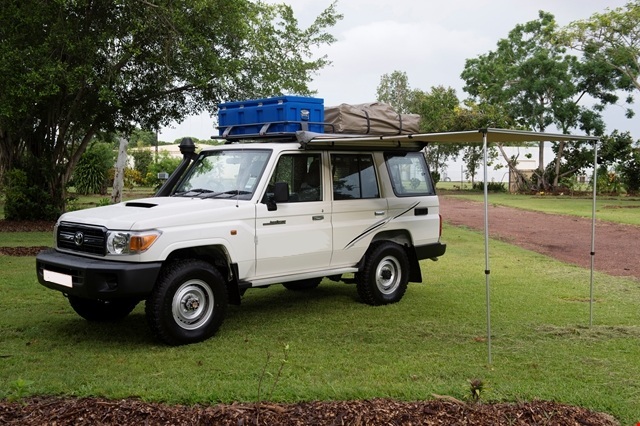 GetAboutOz offers affordable 4x4 hire from all the major suppliers in the 4x4 vehicle hire industry. 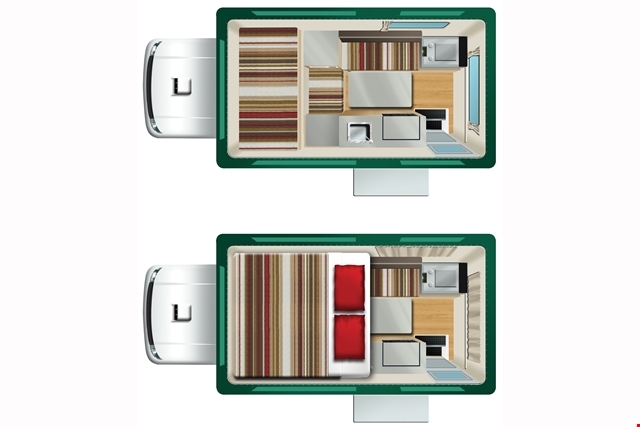 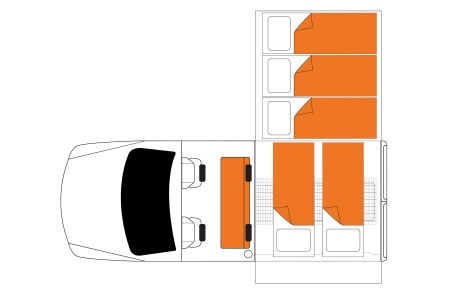 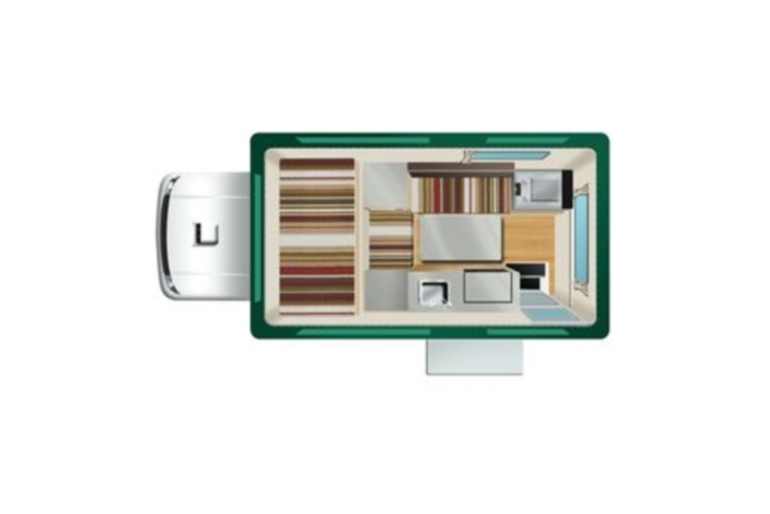 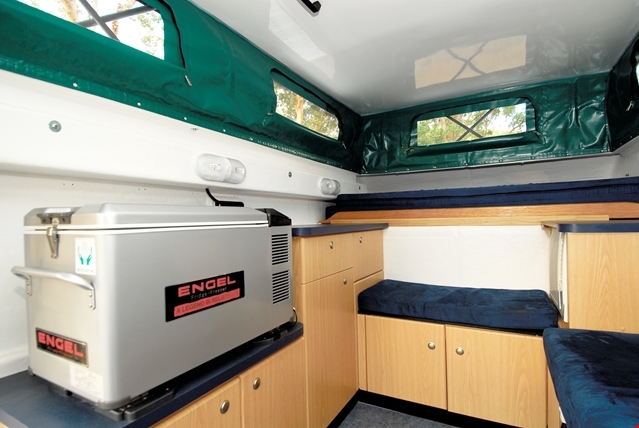 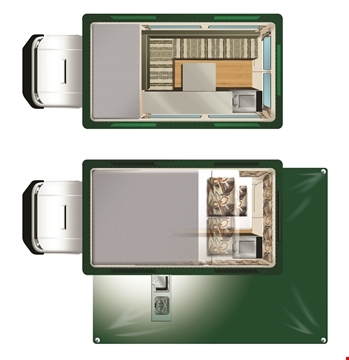 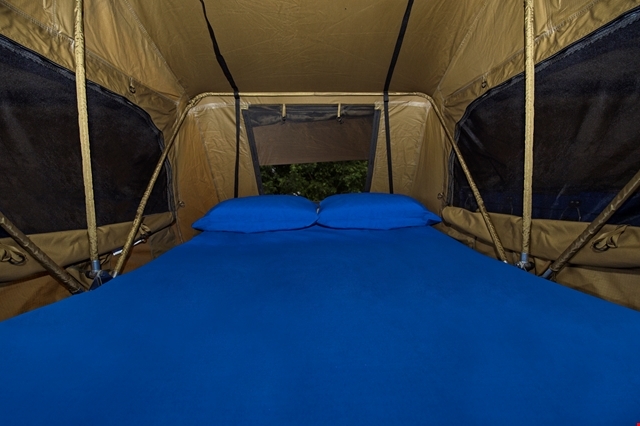 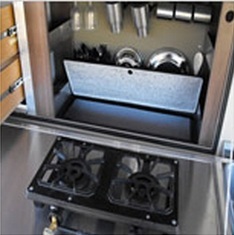 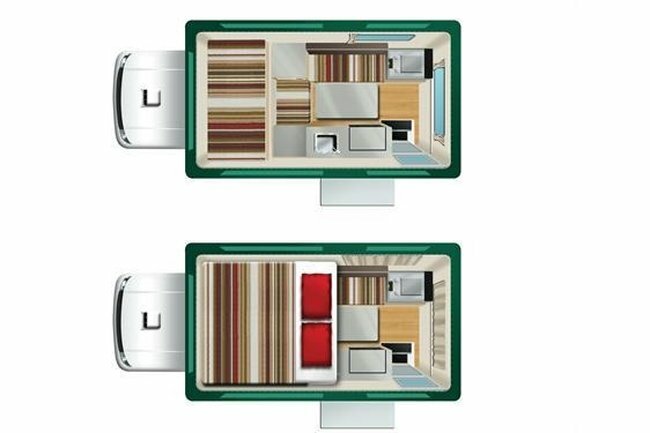 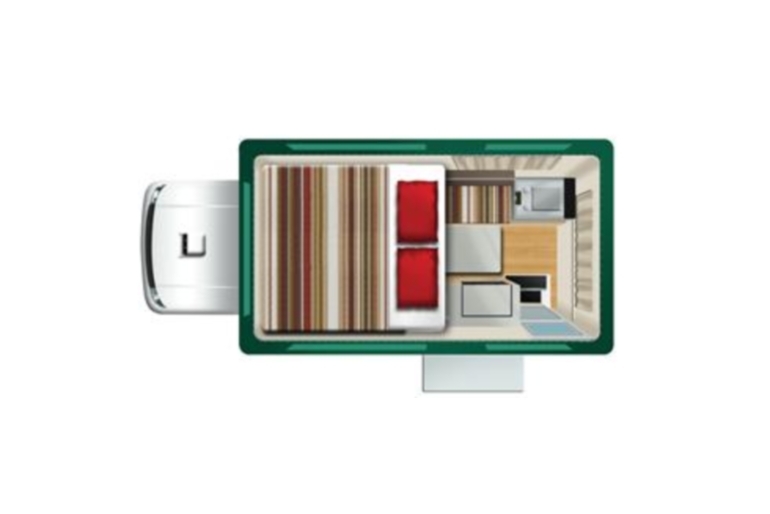 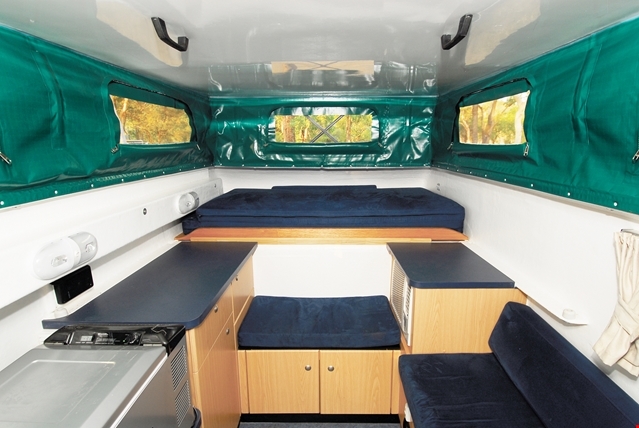 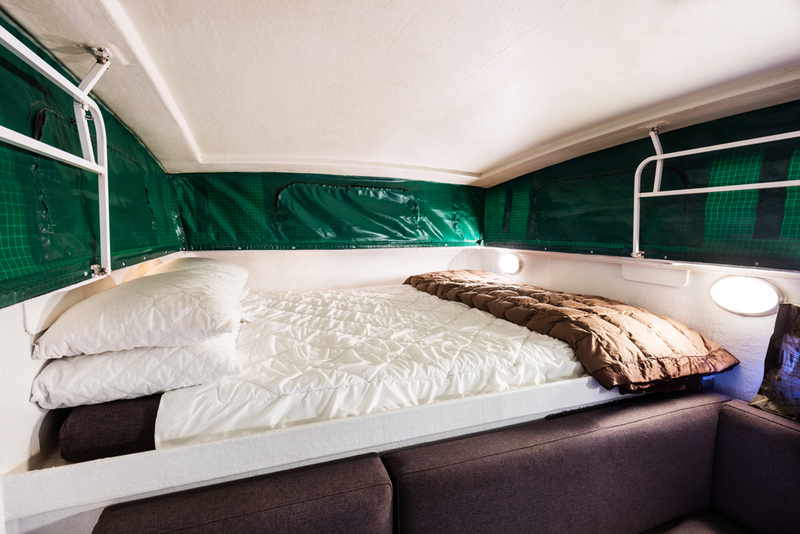 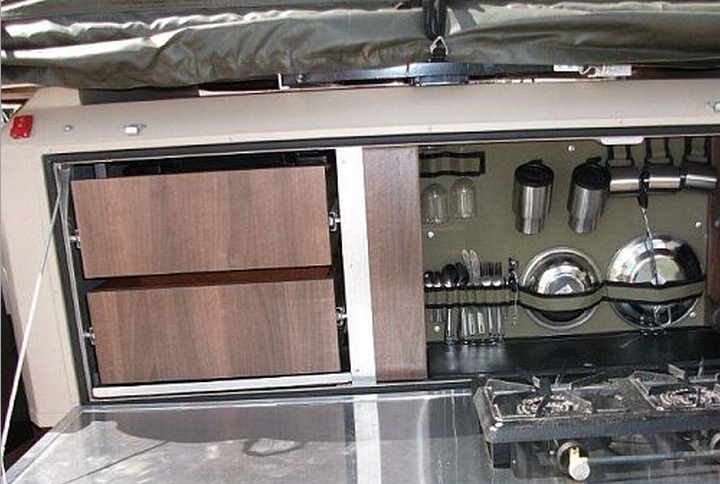 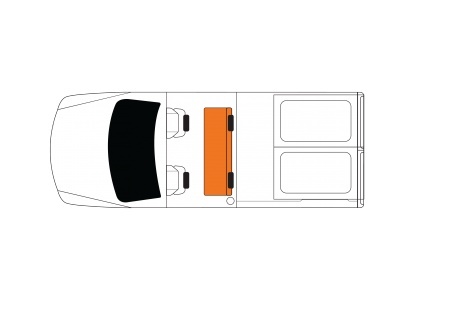 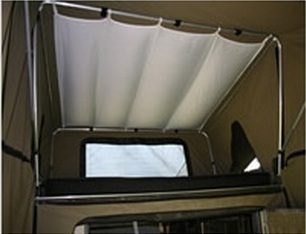 Our connections with the suppliers allow us to quote the best prices you’ll find in the industry. 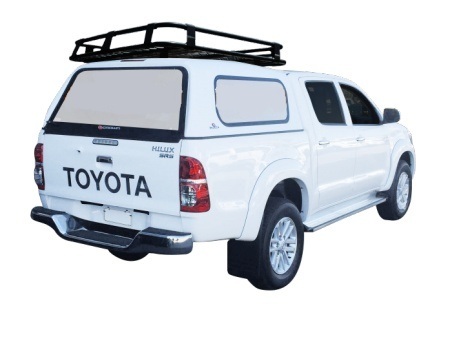 If we fail to produce the cheapest quote on the 4x4 hire, we will match your existing quote. 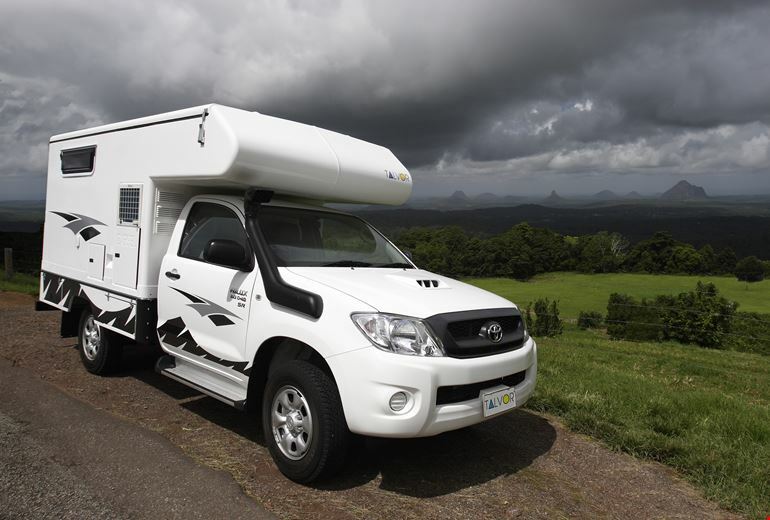 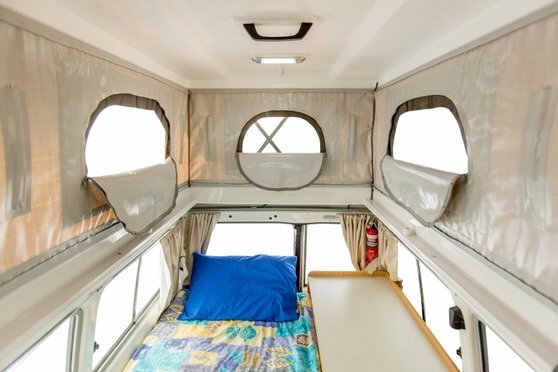 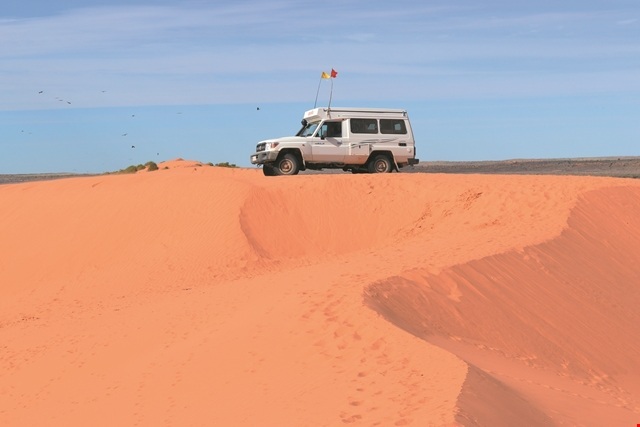 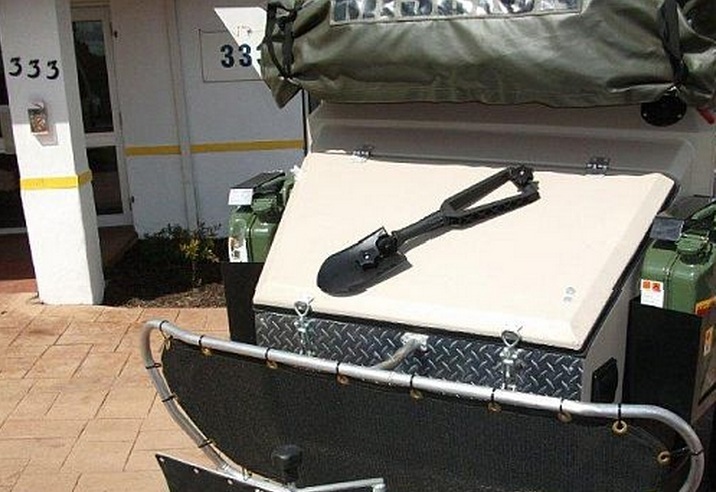 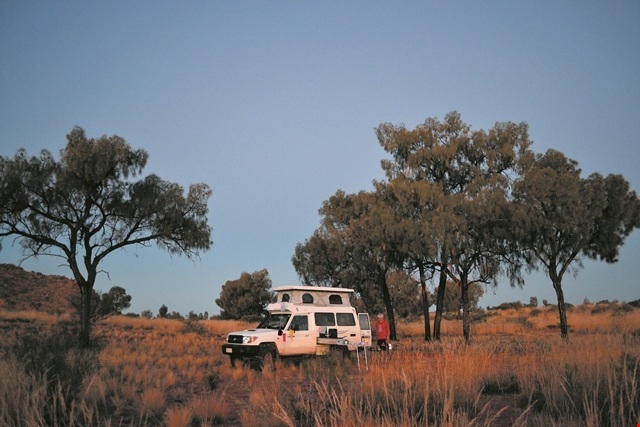 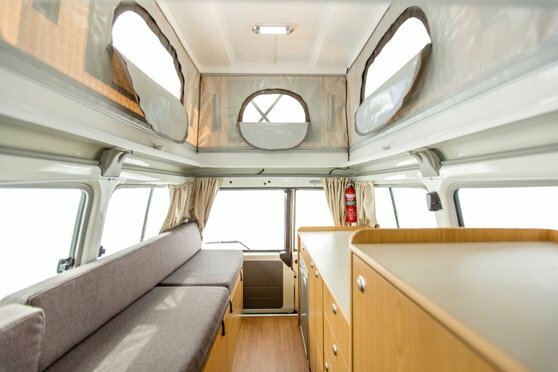 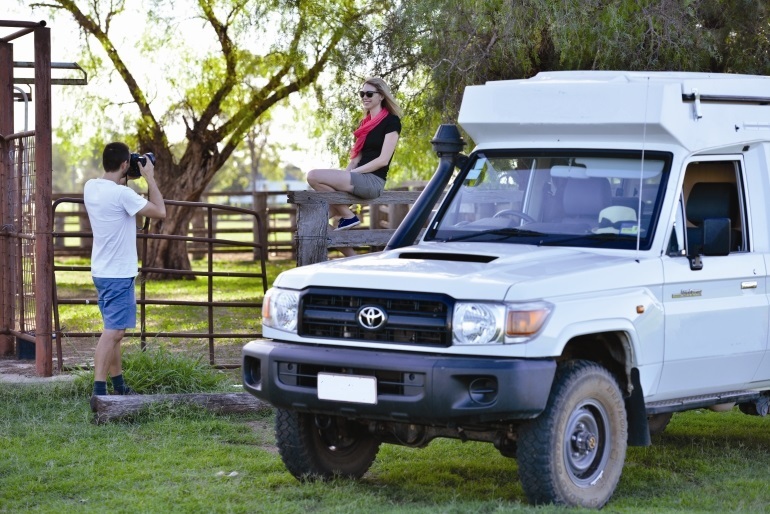 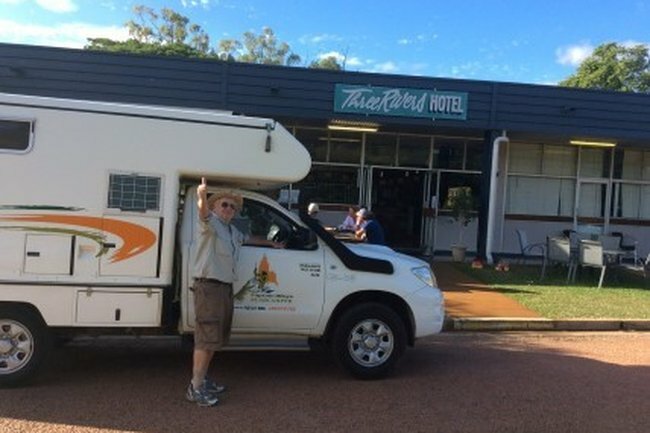 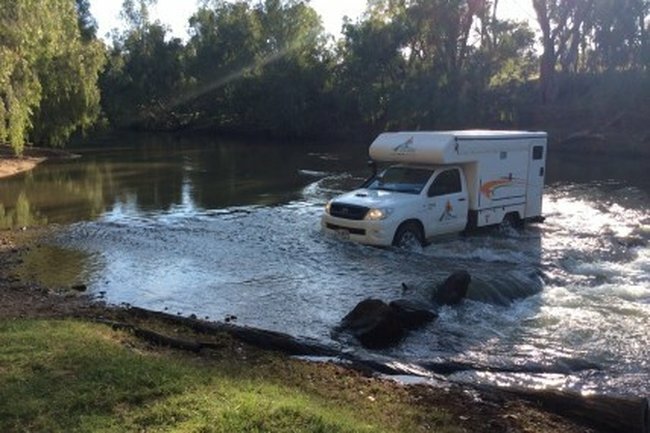 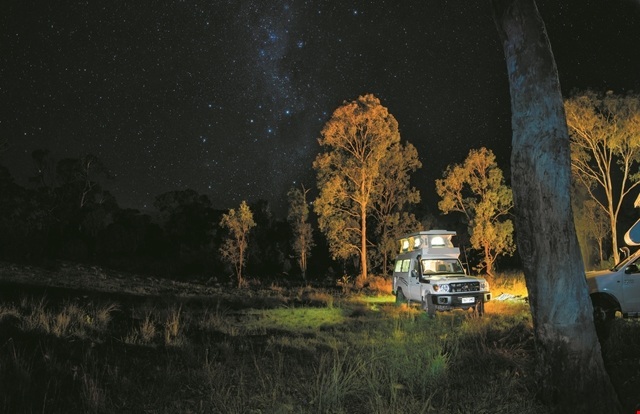 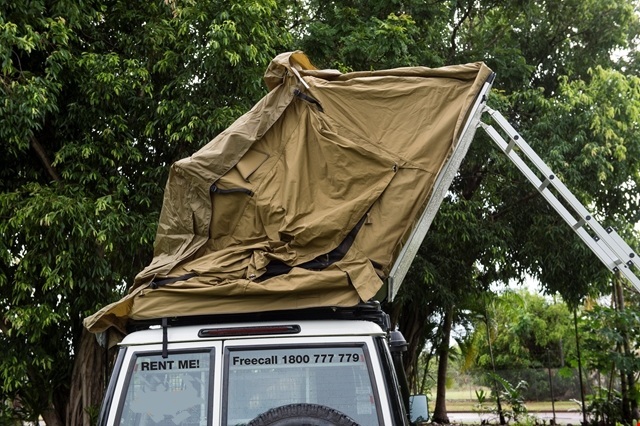 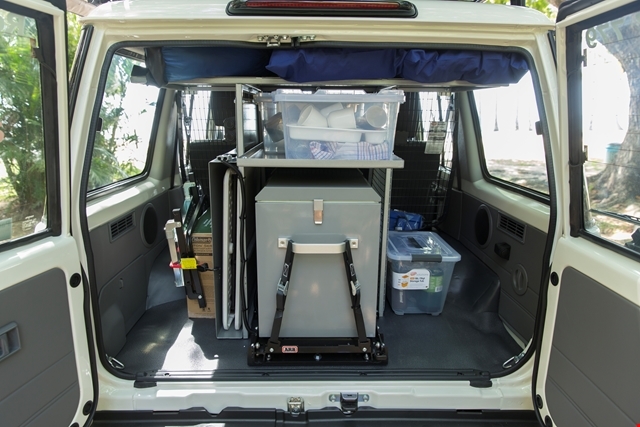 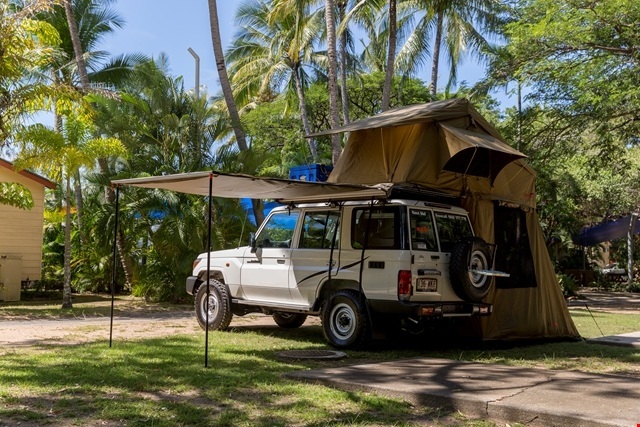 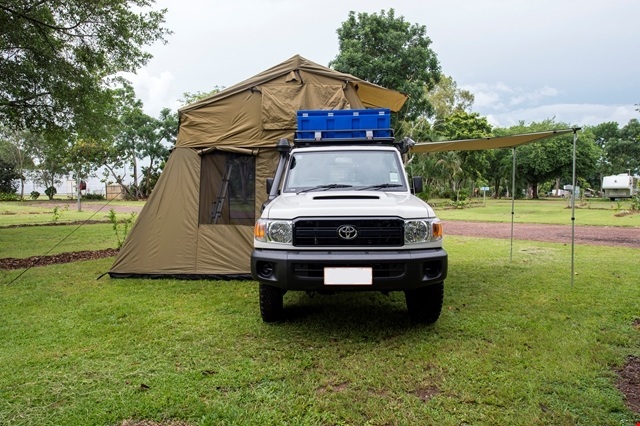 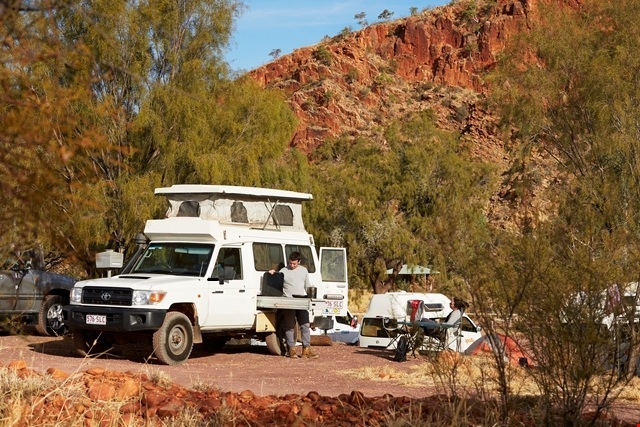 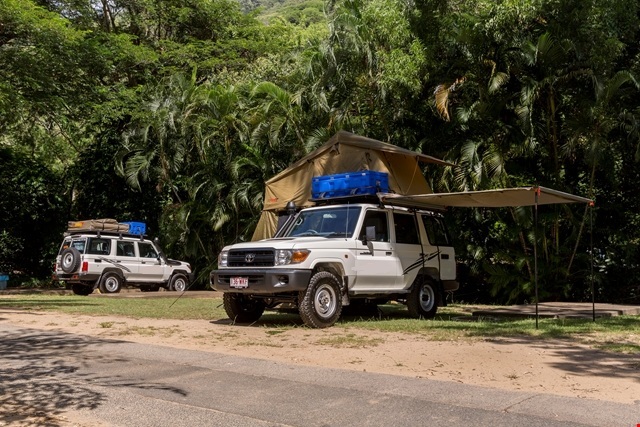 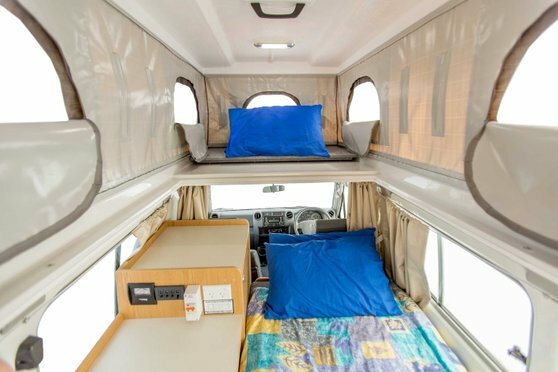 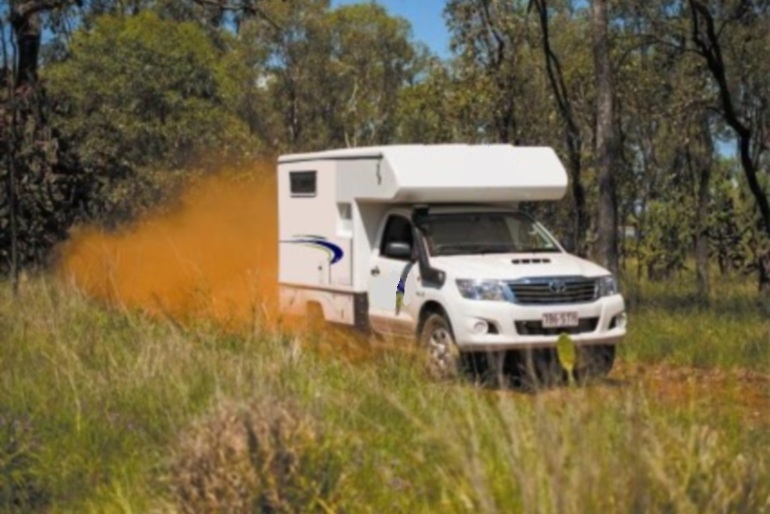 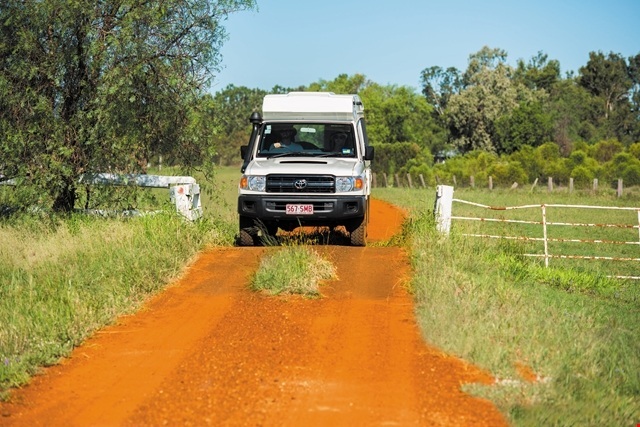 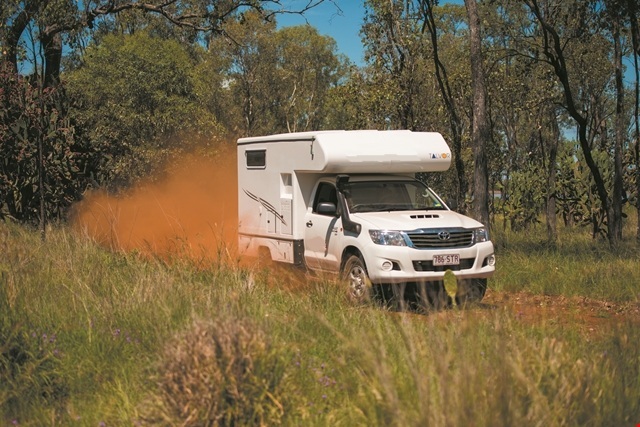 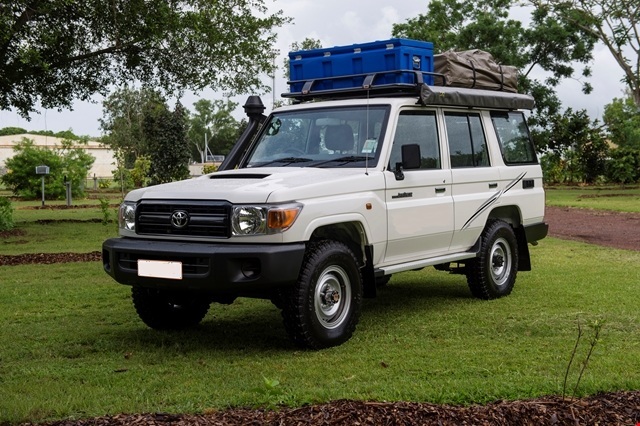 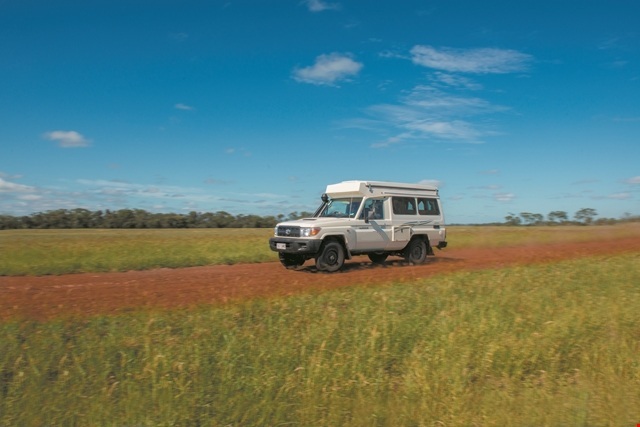 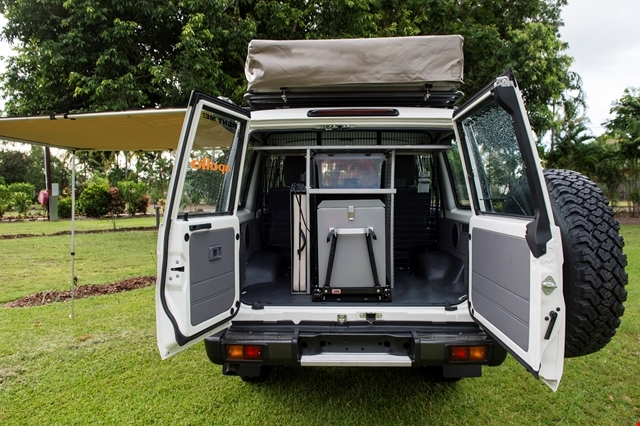 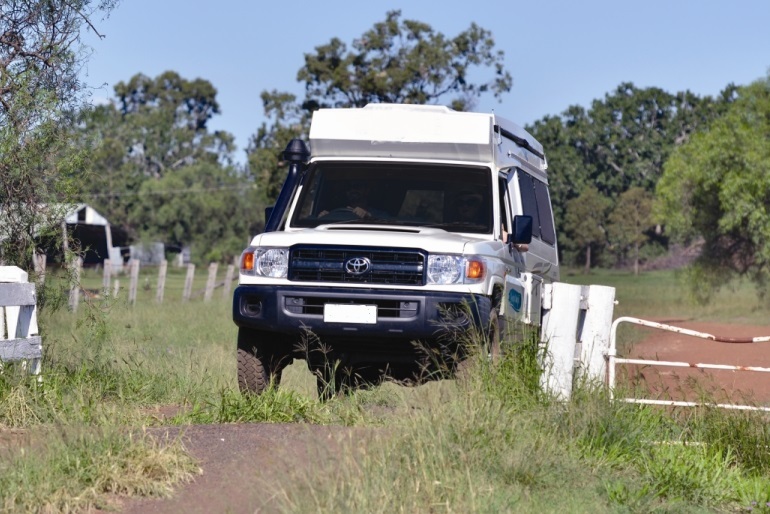 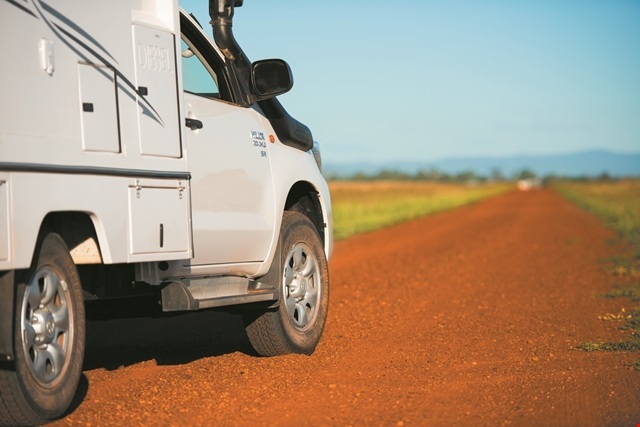 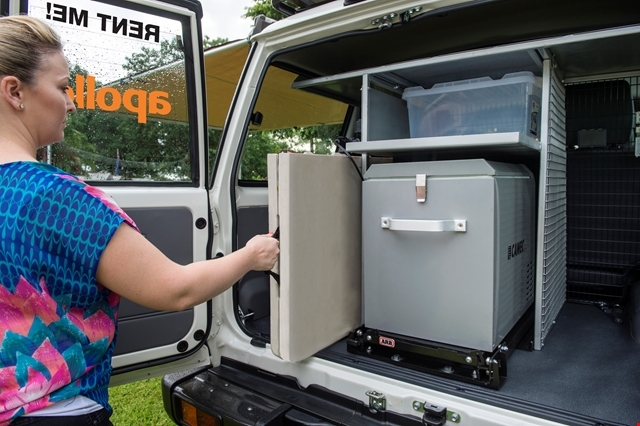 Our vehicles are top of the line, and fully equipped to offer the ideal 4x4 holiday to explore the rugged land of areas like the Outback of Australia. 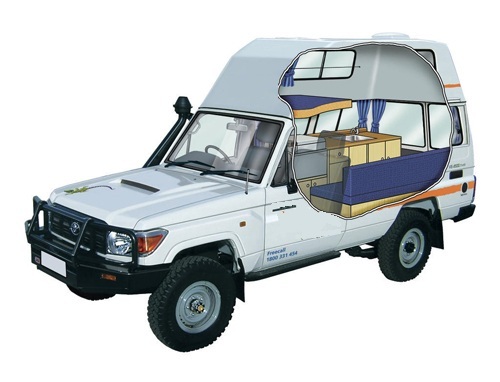 Our “Get a Quote” form is located on this page. 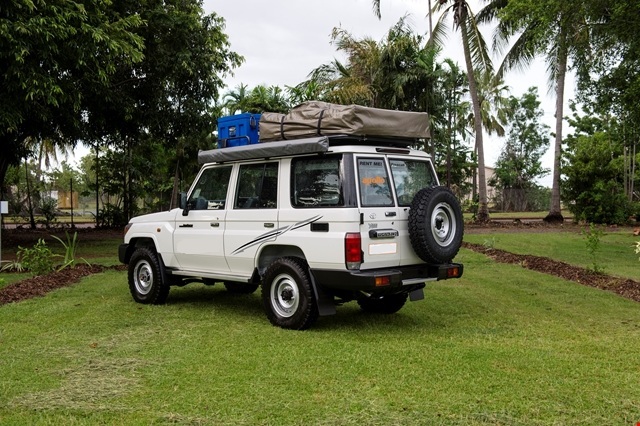 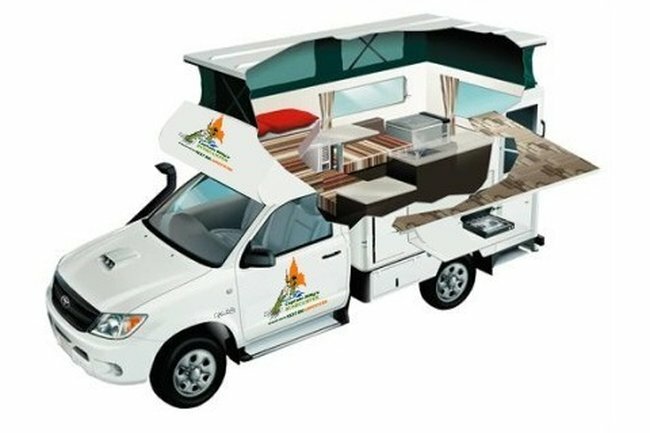 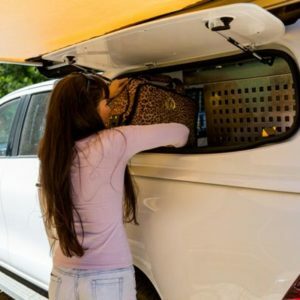 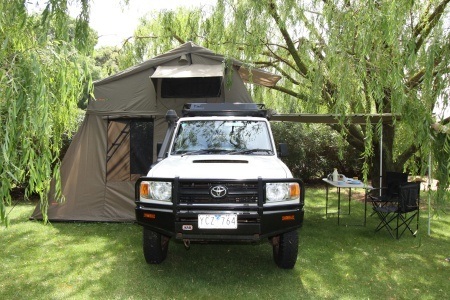 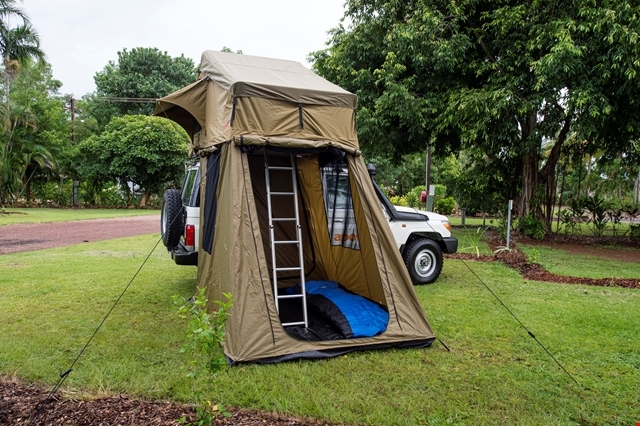 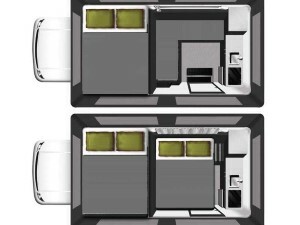 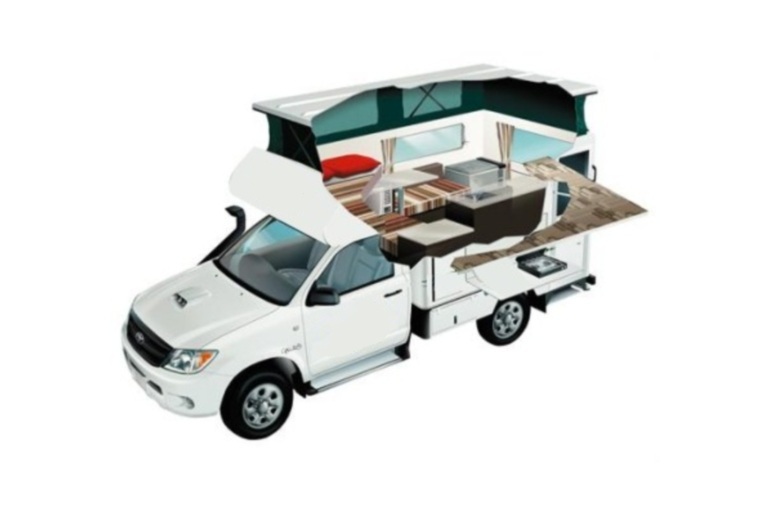 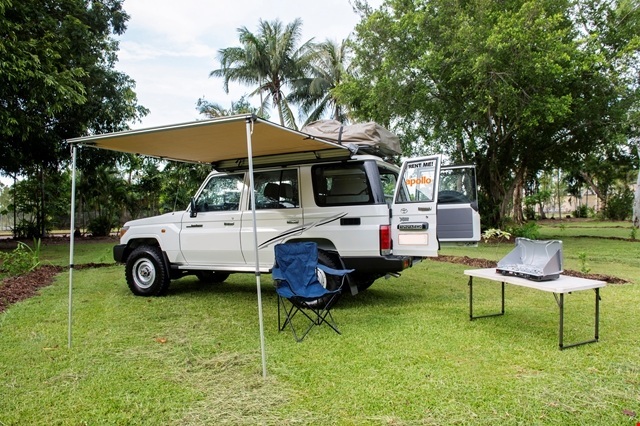 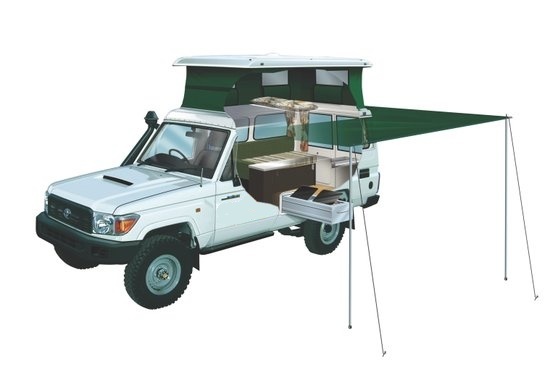 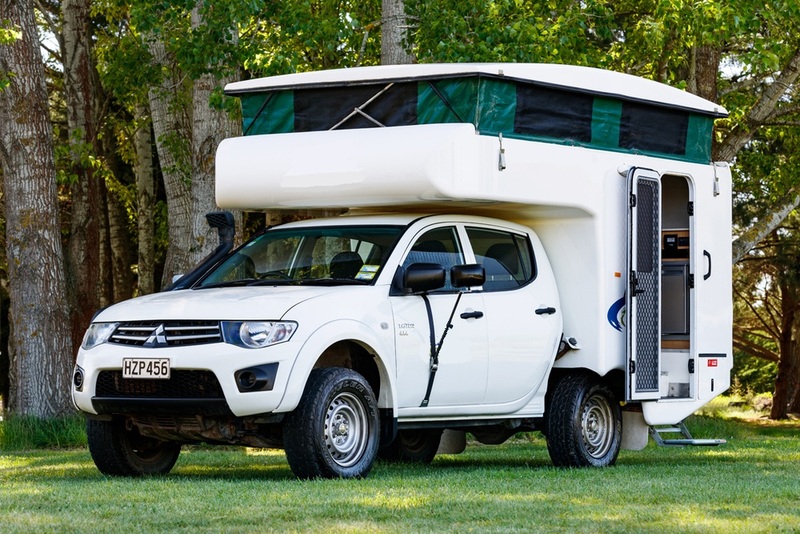 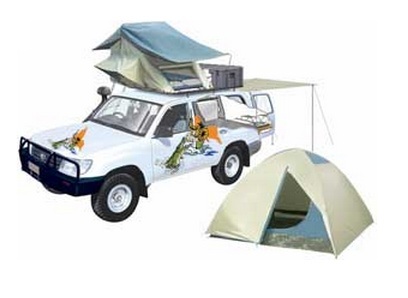 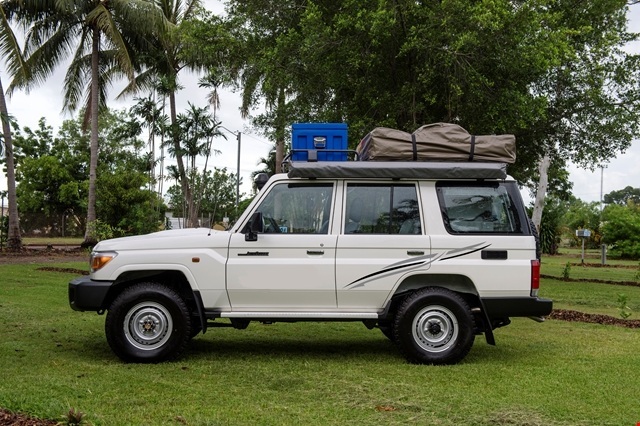 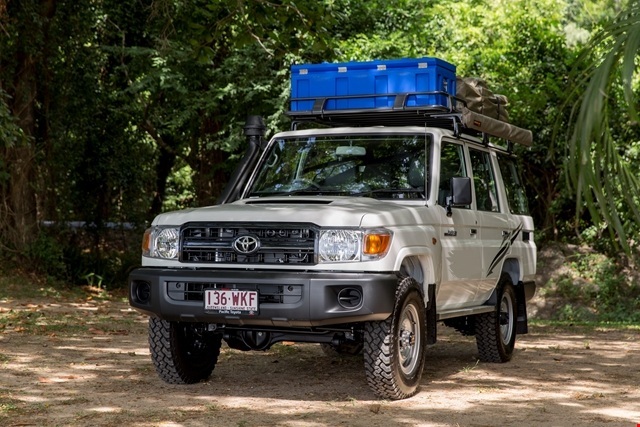 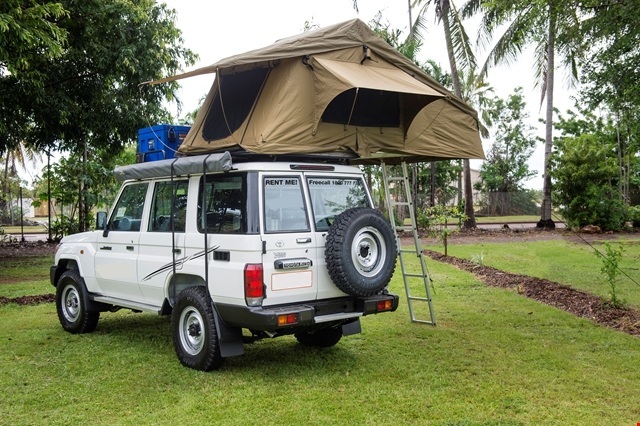 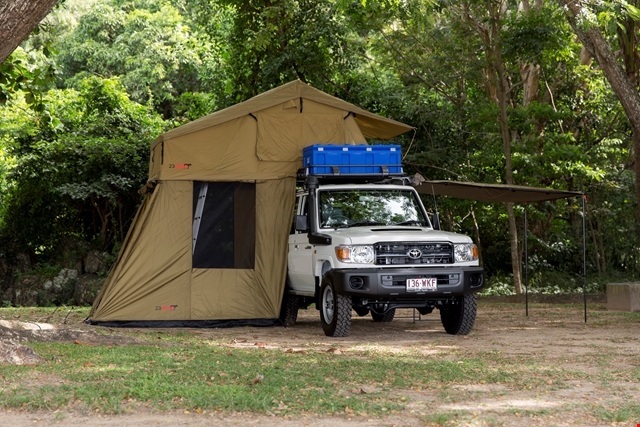 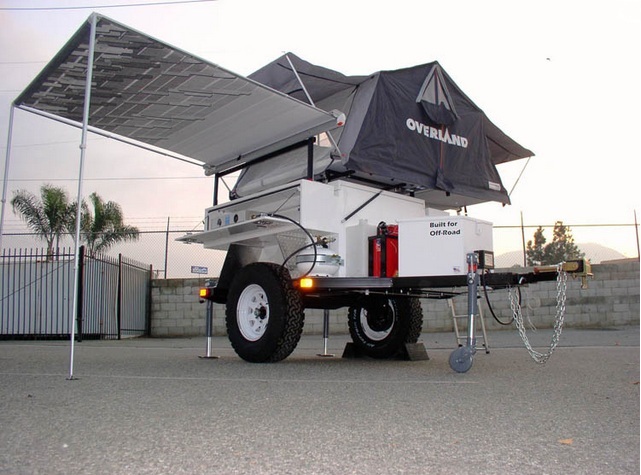 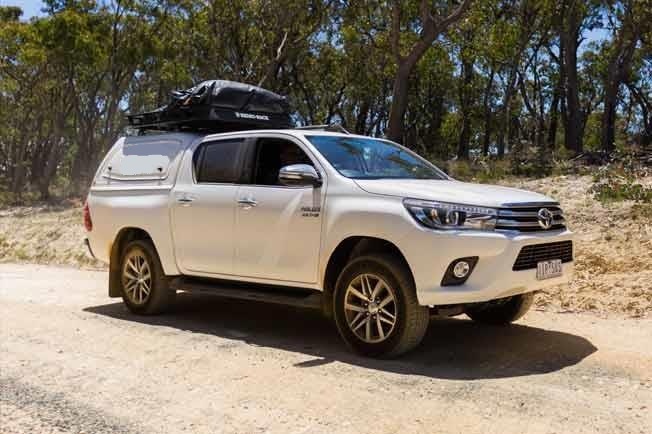 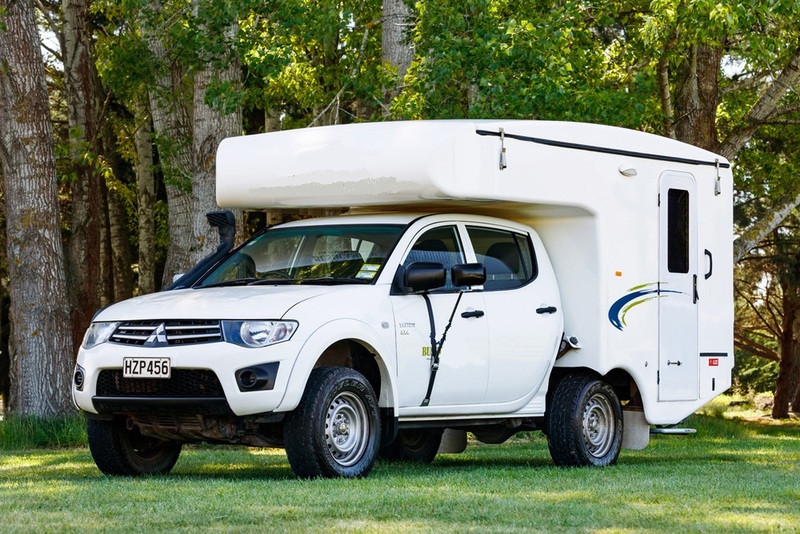 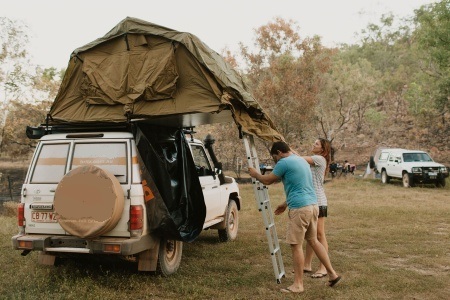 Just complete the requested information which allows us to search for the best 4WD rentals for your specific needs, and within just minutes we will have the best suited 4x4 hire for your 4x4 holiday. 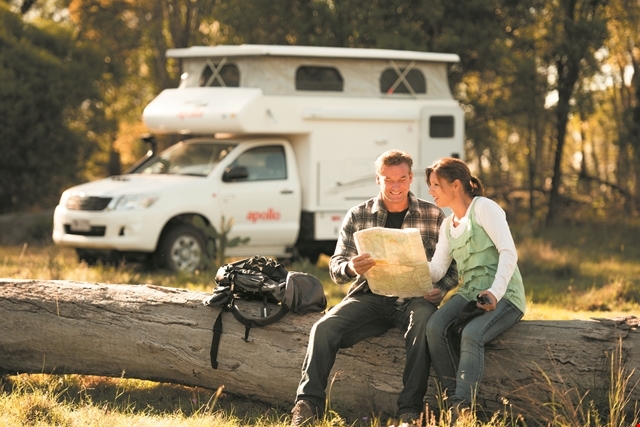 Start planning your adventure with just a few clicks of the mouse and strokes of the keyboard!